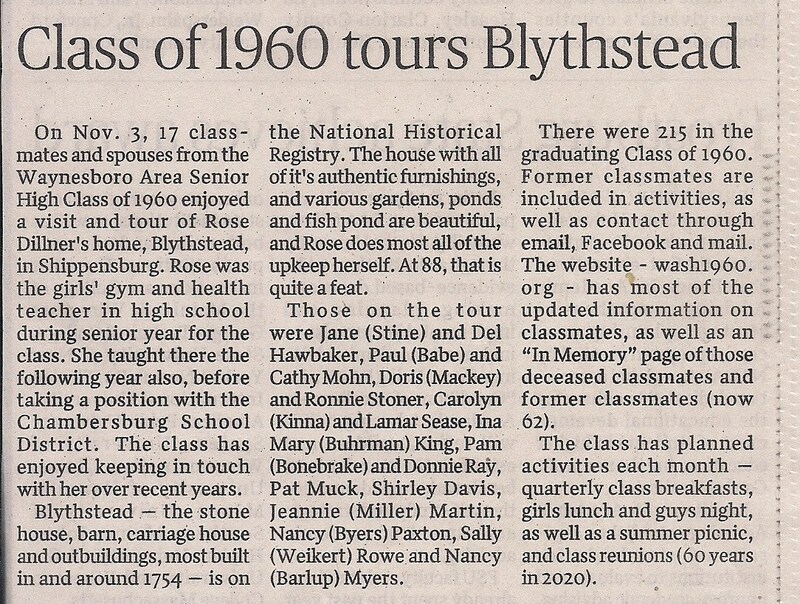 Recently, some classmates and a few spouses enjoyed a tour of Blythstead. 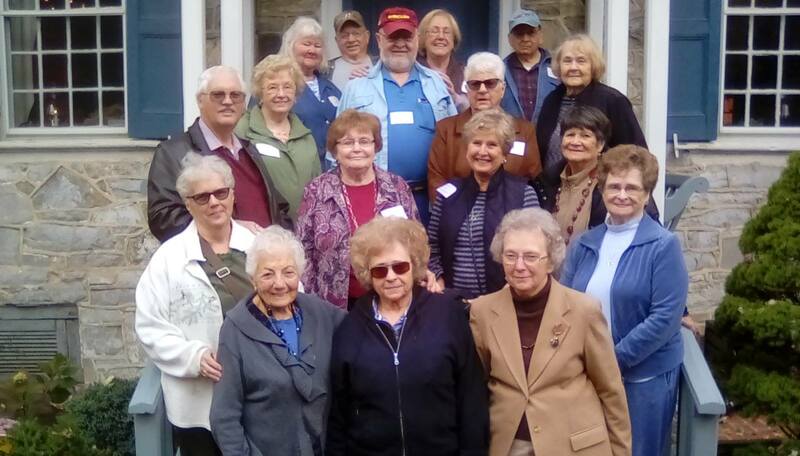 Click on the group photo to see those who attended, and click on the article to read about the visit. Click image for larger version with names. The class has an event every month. "Guys Night" is the 3rd Thursday of February, May, August and November at 6:30 p.m. at Monterey Pass Pub and Eatery (Blondie's) in Rouzerville. There is a "Girls Luncheon" at the Parlor House Restaurant at 12 noon on the 1st Tuesday of March, June, September and December. There is a "Class Breakfast" for classmates and friends on the 4th Saturday of January, April and October at Keystone Family Restaurant at 9:00 a.m. In July, we hold a family picnic at Red Run Park on the 4th Saturday. 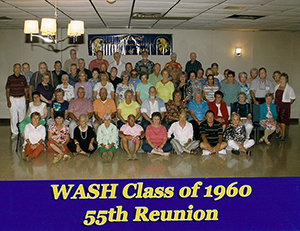 All classmates and former classmates of the WASH Class of '60 are welcome to join us for any event. PICNIC AT RED RUN PARK IN ROUZERVILLE. We enjoy hearing from all of you, and don't forget to send pictures to be added to the website. We have some pictures from "the good old days", as well as from current activities/trips by classmates. Planning on having a few of our grade school class pictures added in the near future. The Class of '60 is online . . . Including the complete class database! Just follow the "Class Database" link from the Menu at the left side of your browser window. Use the Login ID and password sent to you by the Reunion Committee -- you can change your password there, as well. If you have lost or forgotten your information, just contact committee@wash1960.org. 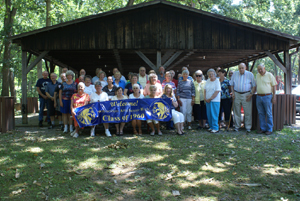 For a Re-cap of the 50 Year Reunion, as well as photos from other years.